For 21 years, Le Clair's Optical has been administering eye exams and outfitting patients with corrective lenses in the Radcliff, KY area. We can test for a variety of vision deficiencies to ensure you get the proper prescription. Eye Exams – Testing for blurry vision, astigmatism, vision problems, near and farsightedness. Prescription Lenses – Eyeglasses, contact lenses, UV-coated lenses, scratch-resistant lenses. Mike Le Clair is an ABO / NCLE and KY licensed optician. He has over 37 years of experience caring for his patients’ vision. 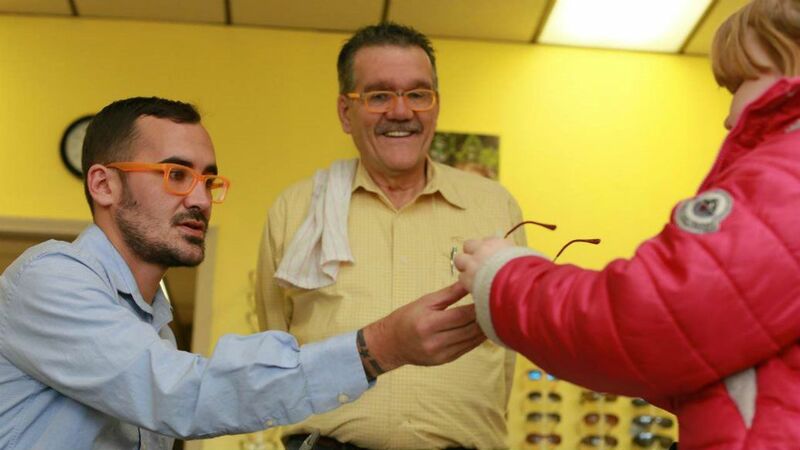 Mike Le Clair will listen to your needs and find the perfect frames to fit your style.